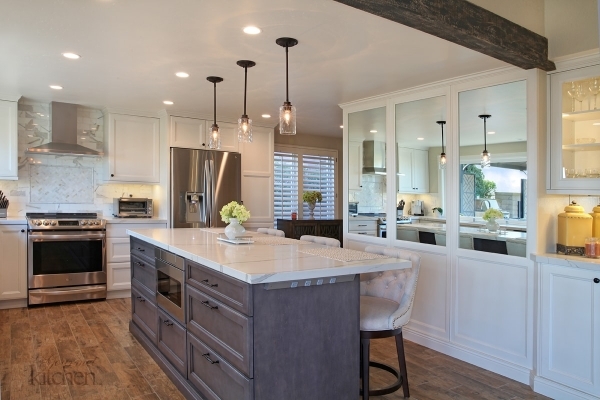 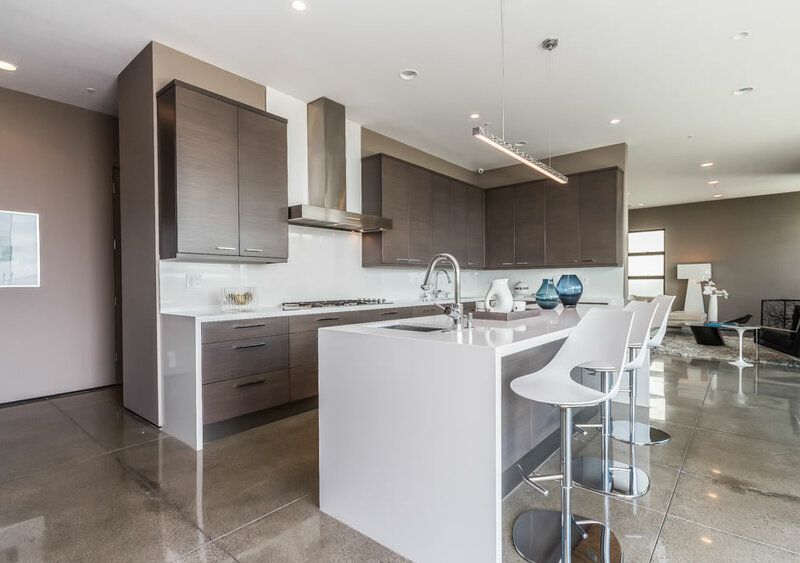 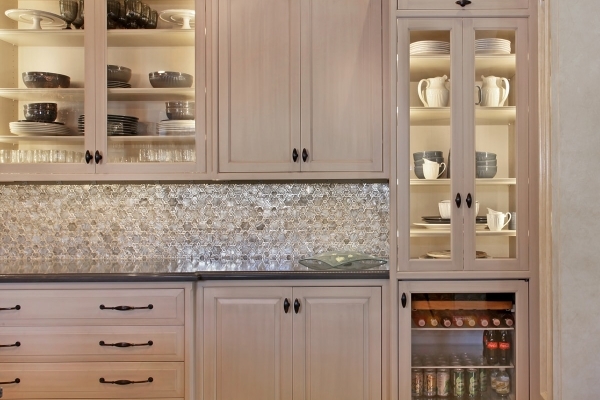 Dana Point Contemporary Kitchen | Le Gourmet Kitchen Ltd. 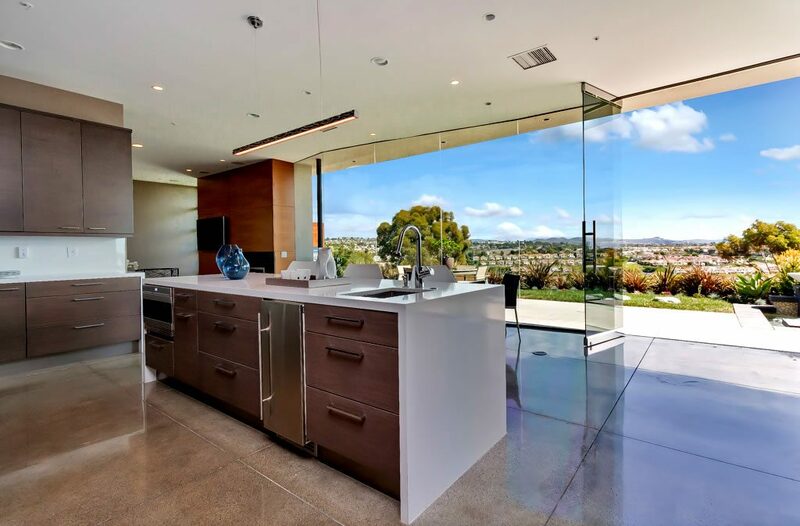 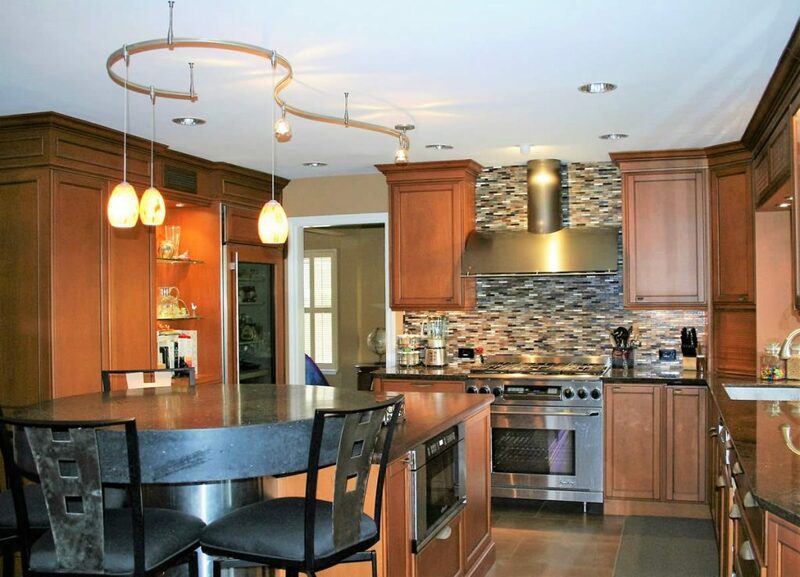 This stunning home designed by Mark Singer was built in the 1990s and it required a new kitchen. 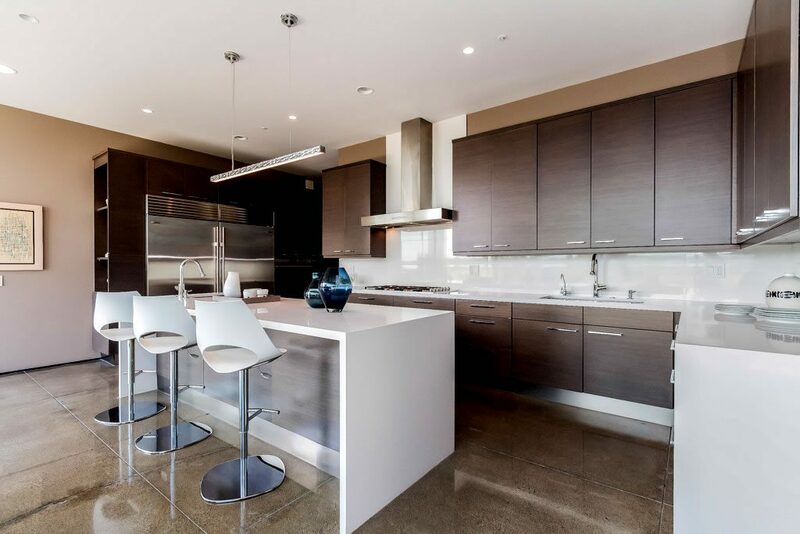 It was necessary to keep the integrity of the architecture and offer the latest in design, finishes and appliance technology. 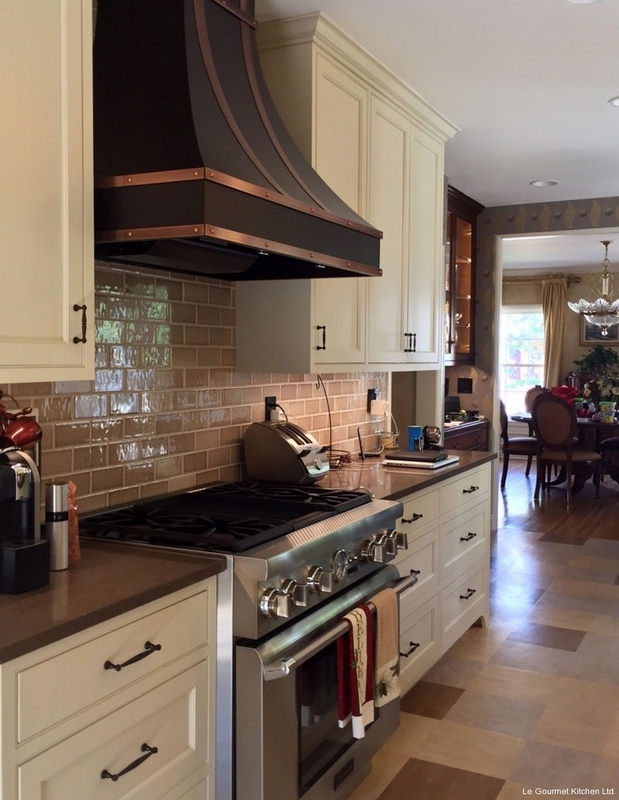 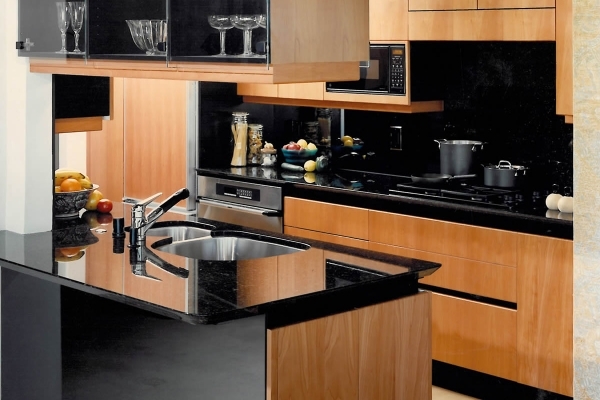 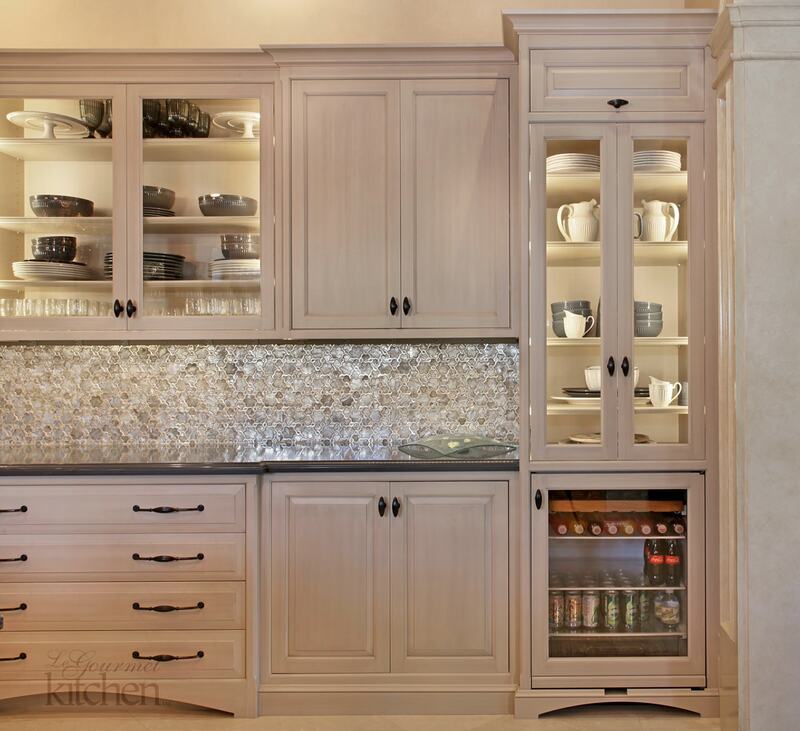 We selected Brookhaven Custom cabinetry in a horizontal gray stained wood veneer. 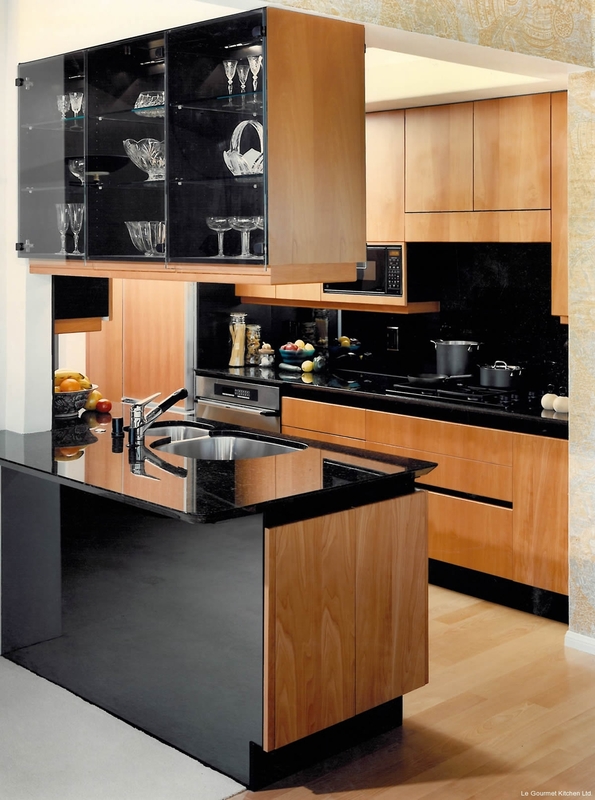 The counter tops feature a waterfall edge on the island which allow the guests to converse with the homeowner while cooking. Neutral tones, clean lines and simple details were important to the homeowner and the goal was to ensure that the space complemented the architecture of the home. 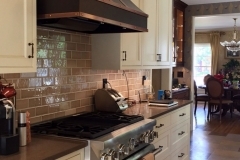 A fun project and a great client!